To register, you must create an account with your email address and password. 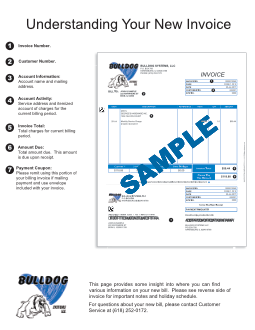 To verify your identity, you will also need your Bulldog Systems account number and a recent invoice at hand. You will be asked for the Invoice Number and Amount of the invoice. If you have questions, please contact us via email at billing@bulldogservicesllc.com or call 618-252-0172. Register here to pay your bill online. Get doggedly dependable waste service today. Bulldog Systems is the waste services leader for Southern Illinois. Bulldog Systems, LLC is a solid waste removal and hauling company. Since its founding in 2002, Bulldog Systems has provided waste removal service for Southern Illinois families, residences, churches, municipalities, schools, contractors, businesses, and special events. We are proud to call Southern Illinois our home. We strive to provide our customers with dependable service that exceeds their expectations.